Celebrating 40+ years of serving the Southeastern United States! and train your company to prevent fires. of the industries we serve. 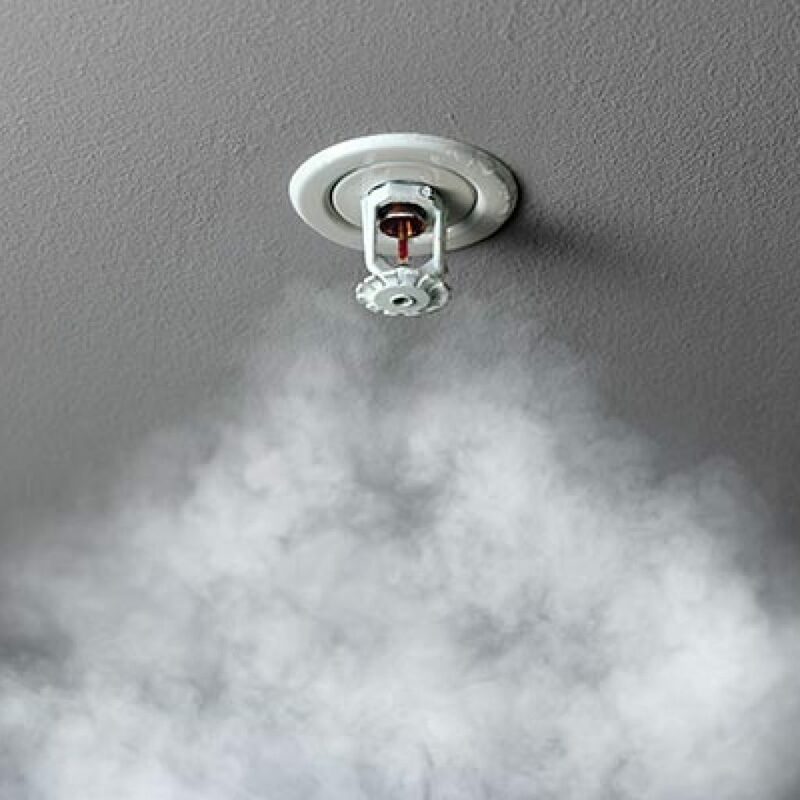 Fire Control Systems provides Fire Alarm installations, inspections, repairs, and monitoring. We also specialize in repairs, inspections, and installations for all types of Special Hazard Systems. We sell fire extinguishers, sprinkler systems, alarms, exit signage and more to several commercial industries. We offer the latest technologies and systems and the best product brands. 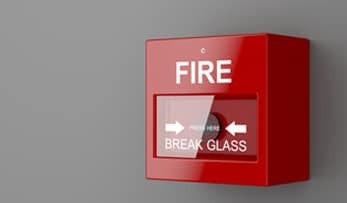 Fire Control Systems offers inspection, repairs, and installation of fire alarm control equipment and more. Our products and training are up to date with the latest industry standards and local codes. 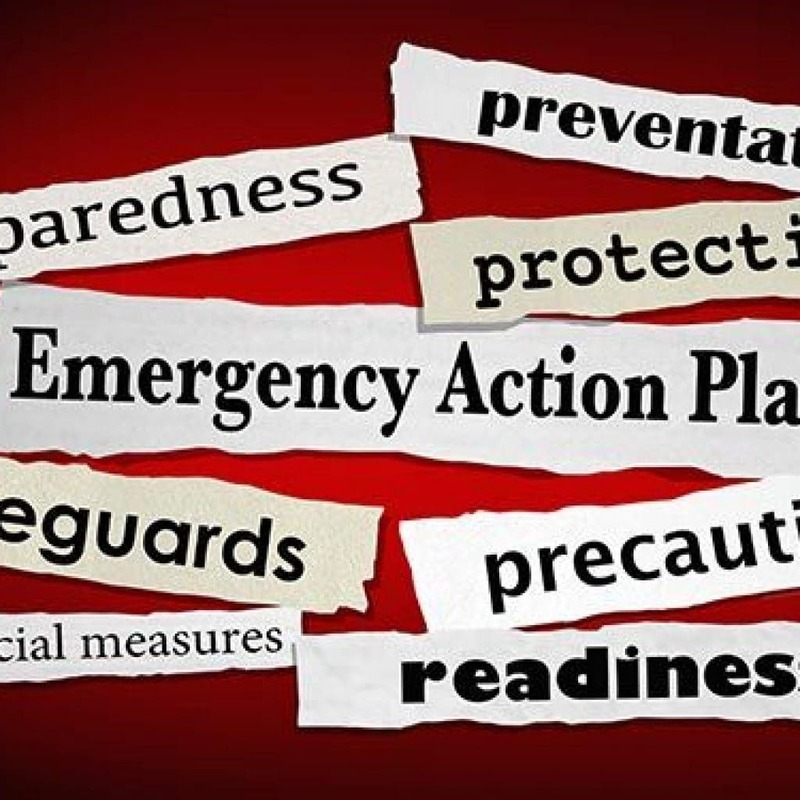 Fire Control Systems understands that your company, employees, and possessions are valuable. 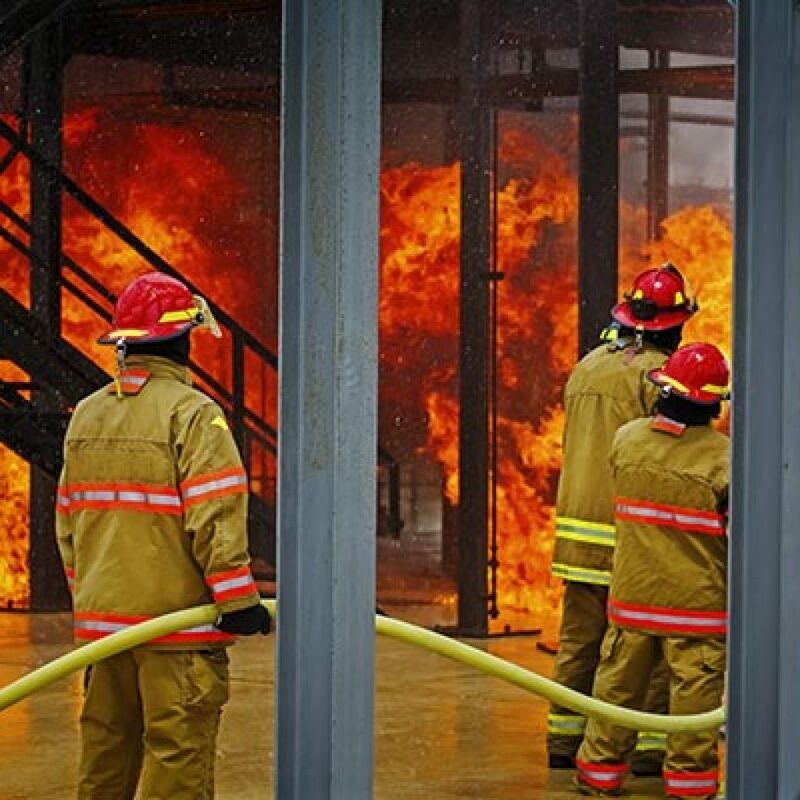 Our trained technicians are certified to show your company how to operate equipment and practice fire safety at work. For 40+ years, Fire Control Systems remains a trusted provider of fire safety equipment, services and instruction in the Southeast. 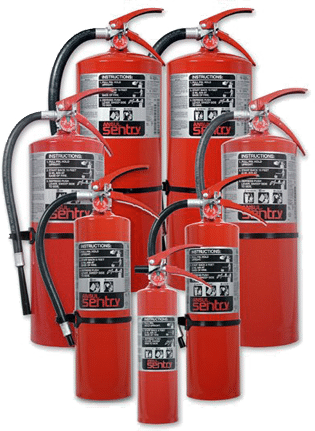 Your first line of defense against those fire hazards are Hand Portable Fire Extinguishers. 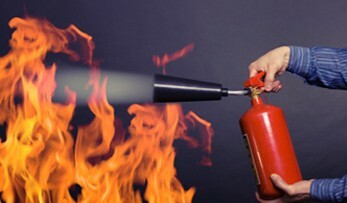 Fire Extinguishers must be inspected and maintained on an annual basis. 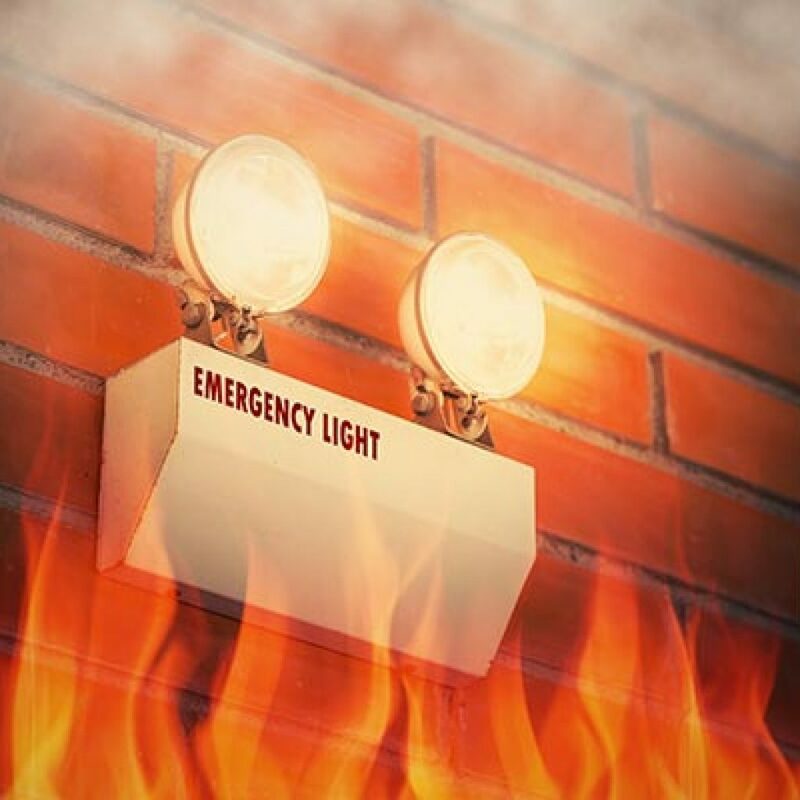 Fire Control Systems offers inspection, repairs, and installation of exit and emergency lighting and alarms as required by the National Fire Protection Association and Life Safety 101. Our technicians are certified to design, install, and rountinely service your kitchen suppression system; including recharge and hydrostatic testing of your system bottles. We install, maintain and inspect fire sprinkler and backflow prevention systems. 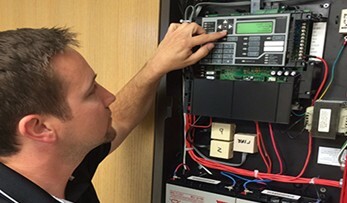 Rely on our team to make sure your system is compliant and fully functional for optimal safety. Read the latest news from Fire Control Systems.